This morning in our searches for good news and information about Petaluma, California, we ran across the following sketches that we had to share. This gallery of photos are from Gus McDuffie’s Flickr page where you can see more of his sketch work. Click the navigation arrows on each sketch to view all of them. 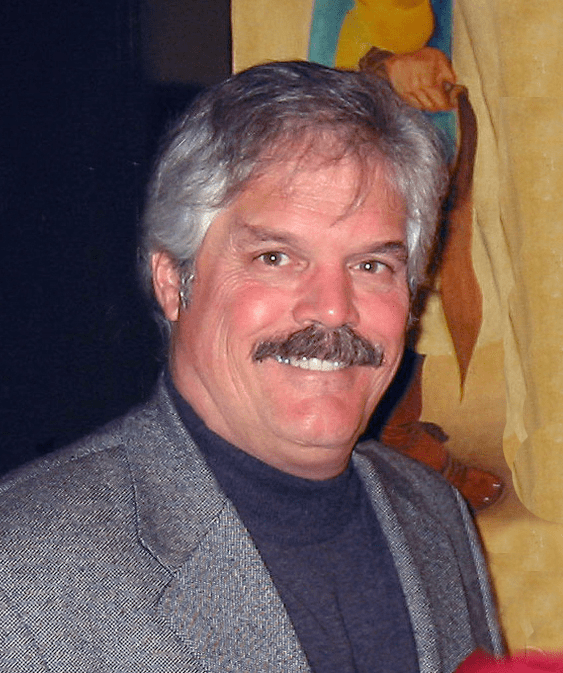 Author Wayne DunbarPosted on December 1, 2015 Categories Featured, NewsTags 2015, City of Lights Tour Map, Petaluma, Petaluma City of Lights Tour1 Comment on Petaluma: 2015 City of Lights Driving Tour Map Released! Did you miss the parade? Well no worries, here is the complete parade captured on photo and video by us and Petaluma Community Access. Also we put together a photo gallery of this years parade to document one of our favorites annual events that is enjoyed by thousands. The following are video clips of the entries (more bite size videos) that are easy to share instead of having to search through one long video. We captured these on the corner of Kentucky and Washington Street. Do you see anyone you know? We will be adding more videos to this playlist over time. 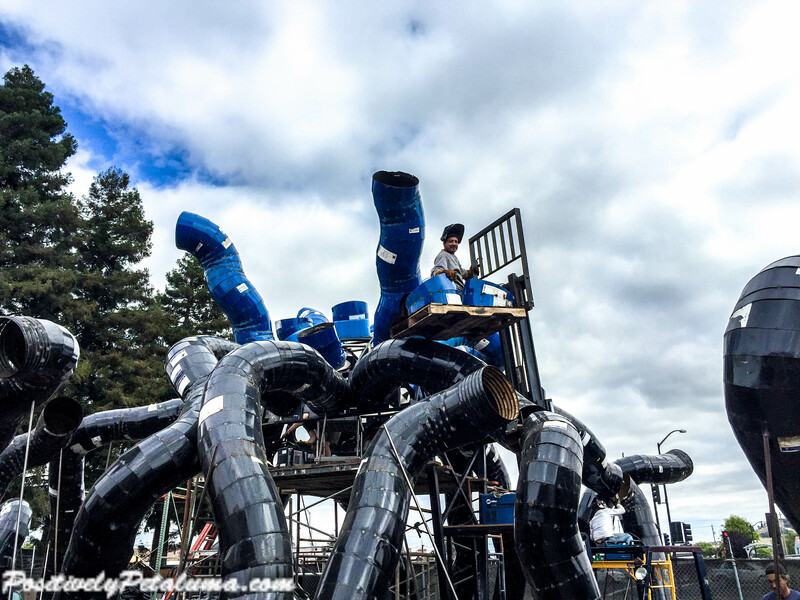 UPDATE August 8, 2015: Check out also Petaluma artists prep for Burning Man, By Yovanna Biererich, Argus Courier Staff. 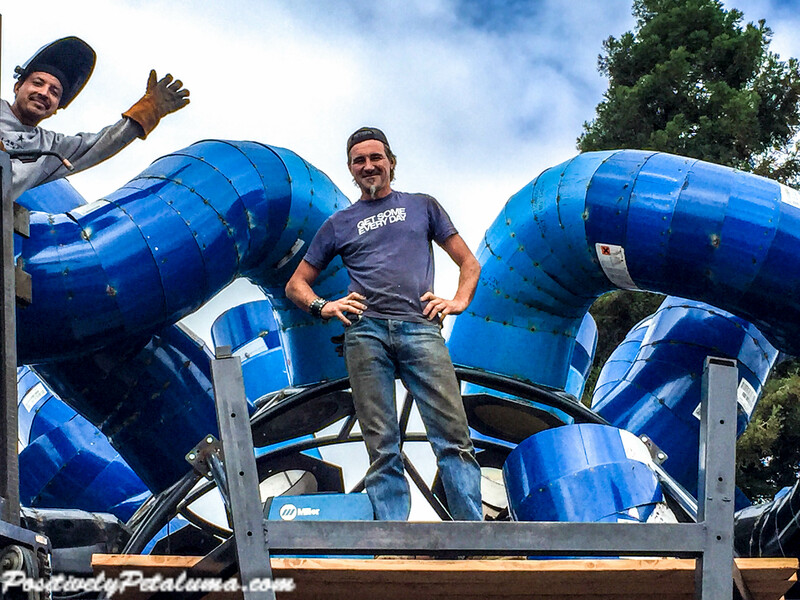 A local artist, Kevin Clark, received a grant from Black Rock City Arts to build Medusa Madness for this year’s Burning Man event. Clark, who is also co-owner of The Shop on Kentucky St., is known for his restaurant design and Rhino Vehicle that rolled down the streets in this year’s Butter & Egg Days Parade. 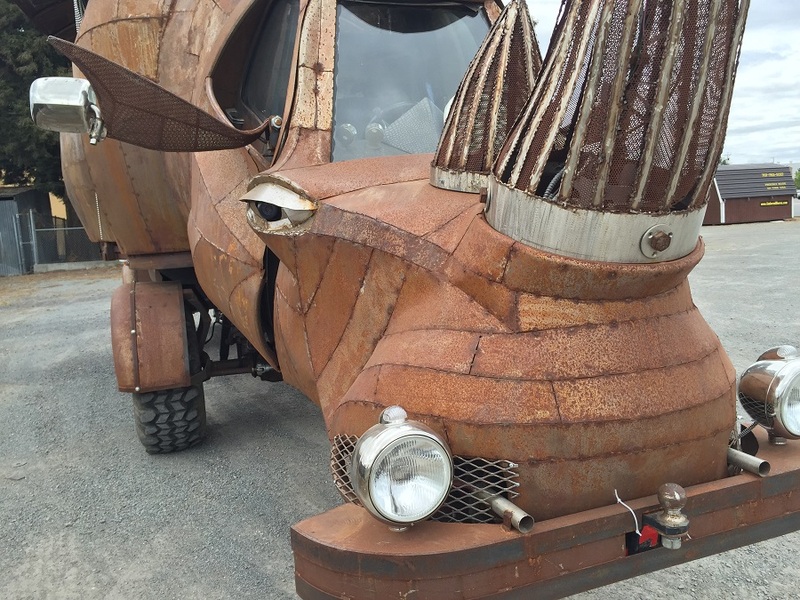 His rhino vehicle will serve as the stage for the Rivertown Revival event on July 18. He assisted with previous year’s Burning Man temples in 2001 and 2002. This huge Medusa head will be located in the front of the “Key Hole” in center camp giving it high status as one of the major displays at this year’s Burning Man event. Medusa’s head will sport a cobra tiara and covered with polished-mirror finished stainless steel. 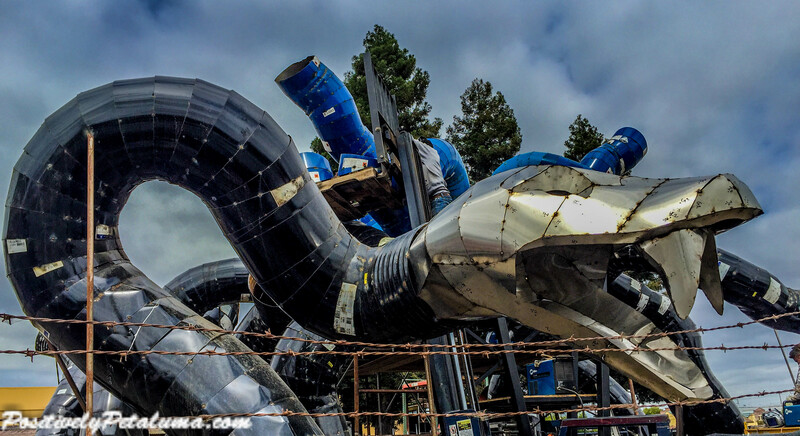 Medusa Madness will have 25 snake heads whose bodies will be 400 ft. long and require over 800 barrels to construct. Each section has to be welded on to the structure. Last year we covered the Temple of Grace built for the 2014 event by local artist David Best. Best’s project required tons of volunteers to construct. See VIDEO UPDATE: #Petaluma’s David Best Builds 2014 Burning Man Temple In Petaluma and Photos of the Temple of Grace Built By Petaluma Artist David Best And Many Petaluman Volunteers. The difference with this project is it cannot use volunteers because its construction requires skilled labor. When we were on site there were 4 active welders building the structure. The snake heads will also be covered with mirrored finished stainless steel. The heads will breathe fire requiring over 100 gallons of propane. Their eyes will light up using 200 MRG 16 RGB LED lights. The eyes will blink and roll. Inside of the structure will serve as an atrium for people to move about inside the structure. The entire structure will be finished in 4 to 5 weeks and will be moved to the Burning Man camp on August 22. Author Wayne DunbarPosted on July 12, 2015 Categories Featured, NewsTags 2015, Burning Man, Kevin Clark, Medusa Madness, PetalumaLeave a comment on What In The Heck Is That? Sonoma-Marin Fair –Saturday is Farmer’s Day at the Sonoma-Marin Fair WEEKEND SCHEDULE: Featuring animal exhibits, games, carnival rides, (Stay tuned for the results of the World’s Ugliest Dog Contest held last night – Already we have searches on our site this morning for the winner of last year in our post Video: #Petaluma’s Ugliest Dog Gets Makeover on Jimmy Kimmel Show), Don’t miss the carnage that is always delivered at the Petaluma Speedway’s Destruction Derby on Sunday (6/28 1:00PM) and other events. 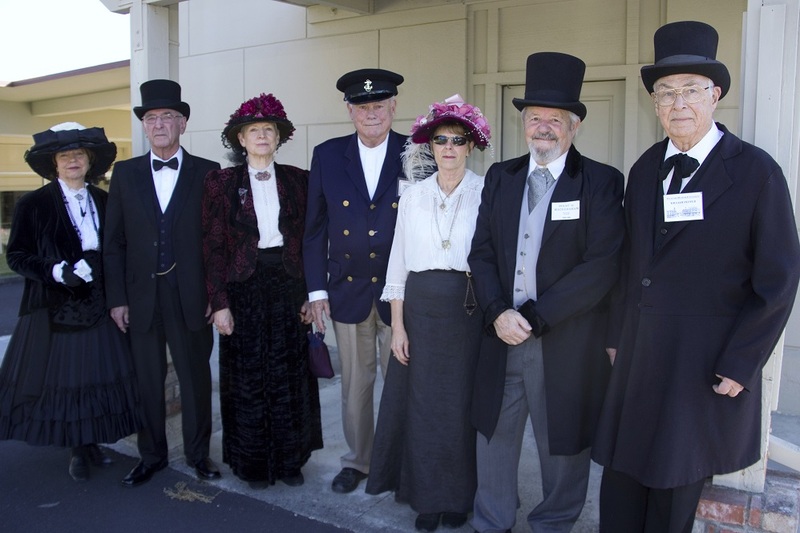 Historic Downtown Walking Tours – Sat. 10:30 am: Donations welcome. Free. Petaluma Historical Museum, 20 Fourth St. 778-4398. Wings of Glory Concert – Sat., 7pm: Hosted by First Presbyterian Church, 939 B St. Free, but $10 suggested donation. For info call 763-9484. 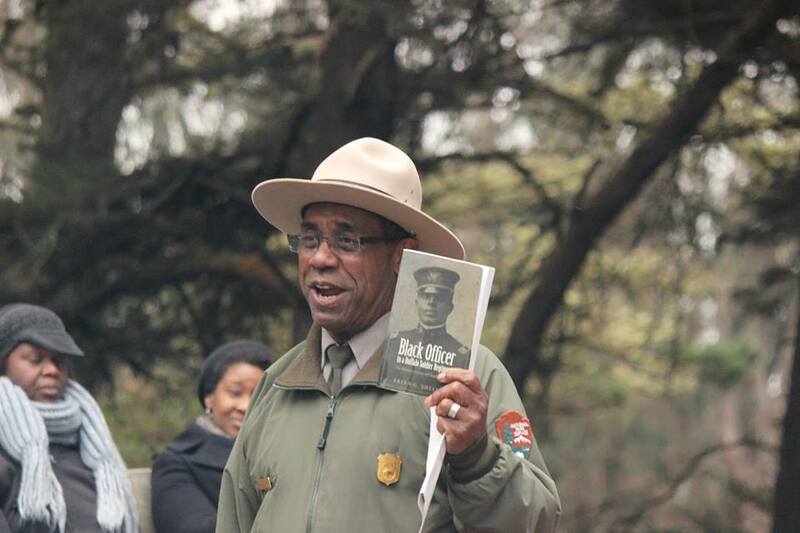 Buffalo Soldiers Presentation – Sun., 2:30 pm: Ranger Frederik Penn to discuss the legend and legacy. Petaluma Museum, 20 Fourth St. 778-4398. 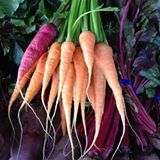 East-Side Farmers’ Market – Tuesdays, 10am-1:30 pm: Year-round, rain or shine! New Location as of 6/30: Deer Creek Shopping Center (Friedman’s) 429 No. McDowell. 415-999-5635. This is one of the best video’s we have seen covering the 2015 California Artisan Cheese Festival in Petaluma, California. Here is the Artisan Cheese Fest Highlight Reel posted on YouTube by Victoria Parr the marketing and branding champion at Petaluma Creamery. Did you also miss the 150th anniversary celebration for Marin French Cheese this month. We posted and created a video highlighting that event – see our recent post VIDEO: Say Cheese: Marin French Cheese Celebrates 150 Years. In our recent post, Introducing A New #Petaluma Company: YourBizFootprint.com about a company that helps put businesses on the map, it says “It is also very important to be actively engaged with your community and have that face-to-face interaction with potential customers.” With that in mind we have the perfect opportunity for you to promote your restaurant or business to an enormous crowd of people who can become a potential customers for you in the future. 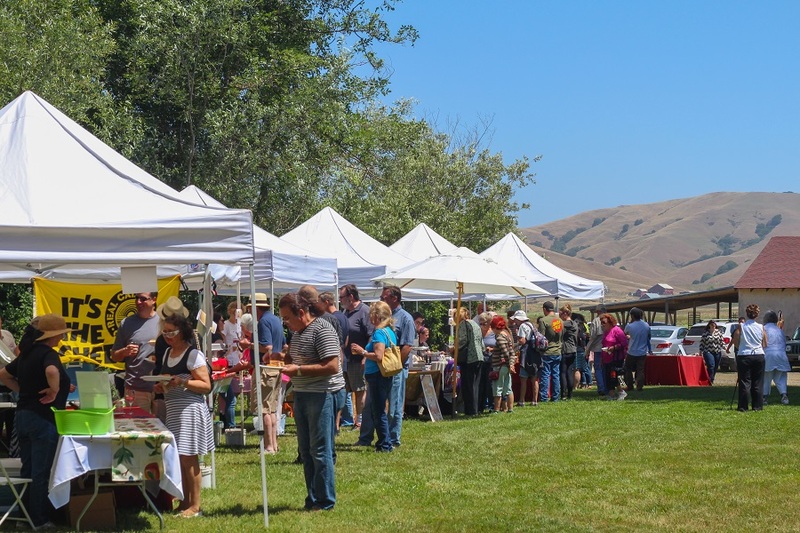 The 10th Annual Taste of Petaluma is Saturday August 22 from 11:30AM to 4PM. Any restaurant or food vendor can participate at your own location, or be hosted at a shop or gallery. Click here to see the Petaluma Downtown Association’s recent email to members. There is going to be a lot of people there who like to eat out and want to sample your food. If you are a restaurant or food vendor is this your audience? The people will be having a good time. Can you think of a better time for you to share your brand and promote your business or store? People in Petaluma love businesses who support their community – this event benefits the Cinnabar Theater. Listing on event map that each guest receives which includes your name and item(s) being served. 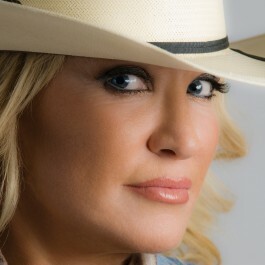 Official Website www.tasteofpetaluma.org with URL link to your website. Press and Radio – ads, articles and interviews – Positively Petaluma will be there – will you? Also you never know when there may be an unexpected BONUS! Last year actor Adrian Grenier made an appearance which led to us interviewing him. This interview was read and shared by thousands on social media Positively #Petaluma Interview With Actor Adrian Grenier. Why is that important? He mentioned the restaurants in Petaluma he likes to eat at. Our site got tons of clicks on the restaurants’ websites. This is better than advertising. It’s social envy of your restaurant. Maybe your business too can score an unexpected bonus this year. 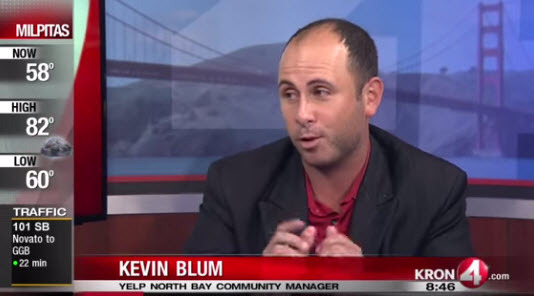 Petaluma is becoming the culinary destination (see our post Video: KRON 4 News #Petaluma a Culinary Destination). 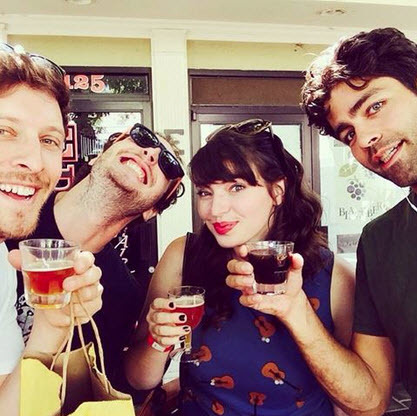 When it comes to food, beer and wine there is no better place to be than Petaluma. It’s the very reason we started a segment on our website called Petaluma Eats! This event is a culinary journey around downtown showcasing Petaluma’s finest food, beer and wine. Share this with someone you know by clicking on the social media icons below.